Name a time in your life when you received some good news right when you needed it. What was happening at that point? What was the good news? 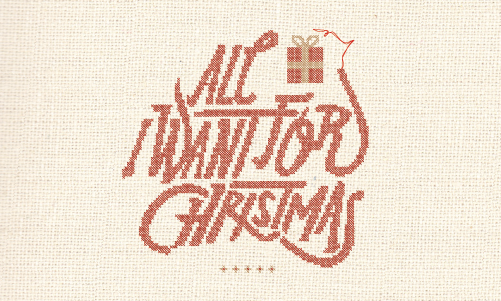 This weekend at Eastbrook, we continue our series “All I Want for Christmas” by looking at Isaiah 40:1-11. In preparation, ask God to speak to you through your study of the Scripture and then read that Bible passage aloud. Background: Isaiah was a prophet in the 8th century B.C., speaking to the people of Judah (southern part of Israel) during times of great pressure. Surrounding nations were threatening them, and eventually many were exiled into Babylon. The book of Isaiah is divided into two major sections. Chapters 1-39 speak to the judgment on God’s people and chapters 40-66 speak to the restoration God will eventually bring. Chapter 40 begins the second major section aimed at bringing hope for God’s people based on His direct and personal intervention. Isaiah 40:1-11 contains three sections built around ‘voices’ – or people – speaking into specific situations (see verses 1-2, 3-5, and 6-8). How would you summarize what the first voice is saying in verses 1-2? Why would this message be important in the midst of a difficult situation like the exile? The second ‘voice’ in verses 3-5 speaks about God’s personal intervention in a crooked and wild place. What is the significance of this message and why might it be good news in Isaiah’s time? Verse 5 highlights the glory of God revealed so all people will see it. This is one of the few Old Testament passages referenced by nearly all of the Gospel writers (see Matthew 3:1-3; Mark 1:1-3; Luke 3:4-6). If Isaiah was foretelling God’s future comfort, what are the Gospel writers trying to tell us by mentioning it? In verses 6-8, the third ‘voice’ tells the prophet to cry out. What is the message the prophet is given? Why would this be a meaningful announcement for a people exiled at the hands of another powerful nation? This passage culminates in verses 9-11, which focus on bringing good news that is centered in God’s revelation. What is the message here about God and why is it good news? In response to this study, consider the good news God has spoken to you. 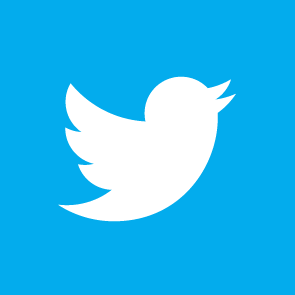 How has it changed you? Now consider the good news God brings in Jesus Christ for others. Who in your life most needs to hear the true message about Christ this season? What is God calling you into this year? If you are alone, write it down somewhere so you can think about it further this week. If you are with a small group, take some time to discuss these things with one another. Close in prayer.